Buy the Beach Realty! Miami Beach Real Estate! Miami Beach Real Estate, Real Estate Miami Beach, Miami Beach Realtor! Link for Miami Herald report on Miami Beach sales 4-21-19. Here's what's selling now! 350 75 St: 1955 low-rise "Miami Modern" style garden complex. Low operating costs means low monthly maintenance, blocks from The Beach, good transportation and value. Daily Real Estate News Feed: Latest News and opinion on real estate markets and matters! Link here! Buy the Beach Realty... Miami Beach Real Estate. Everything on Miami Beach from cottages to castles, and Ocean to the Bay! Buy the Beach Realty operates as a Miami Beach real estate "boutique" specializing in property sales and extraordinary personalized service. Our unique business atmosphere was created to provide our clients with distinct advantages, whether you are seeking to buy or sell in Miami Beach realty. We are pledged to operate according to the highest professional and ethical standards. For real estate, Miami residents choose Buy the Beach Realty. We have "energetic" agents that have the knowledge, language skills, and experience necessary to meet the needs of our local and international clientele. Our exclusive residential inventory ranges from quaint art deco villas, to oceanfront, bay front, and beach front homes and condominiums for sale and rent. We work in the Miami Beach Art Deco district, Hibiscus Island, Star Island, Fisher Island, the Venetian Islands, as well as homes and condos across all of Miami Beach. Choosing a Miami Realtor can be an important part of your Miami Real Estate investment strategy. We want to be your Miami Realtor and will work overtime to earn your confidence. We offer Miami Beach Homes from $100,000 to over $15 million. Clients seeking commercial investment property can utilize our commercial division, including income producing buildings, a property management program, & storefronts and shopping centers for sale and rent. Buy the Beach Realty is the ultimate choice for property seekers on Miami Beach, as you will see by reviewing our Web Site. We look forward to your call! If it's "Real Estate Miami Beach" it's Buy the Beach Realty! 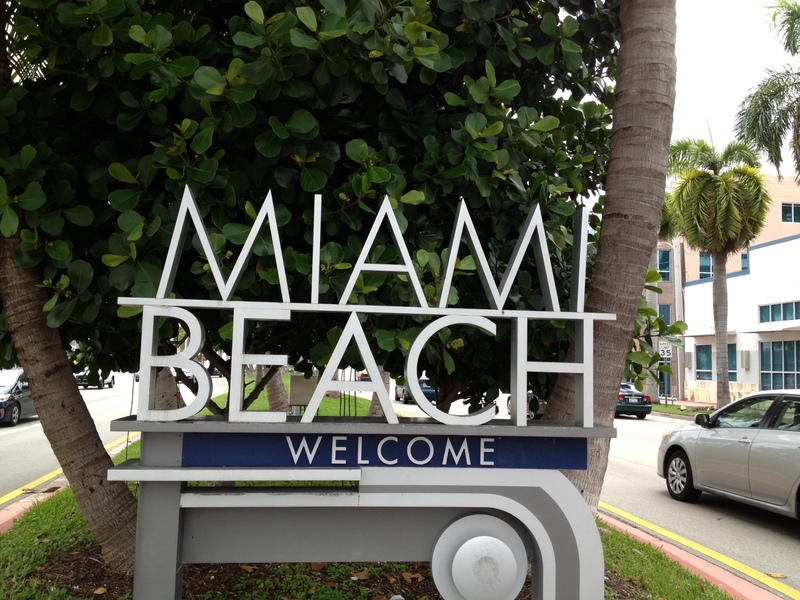 Our office is located right in the South Bay Club at 800 West Avenue in world-famous South Beach! Phone 305-531-6929. 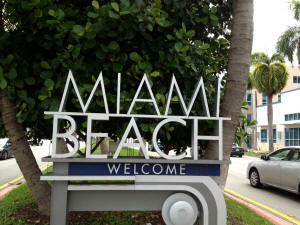 Buy the Beach is Miami Beach's premier supplier of real estate related services. If you are seeking to acquire or sell residential or commercial property in this vital region we are here to assist you.